Life Choices is a New England style Pale Ale. Huge tropical aroma of pineapple and citrus with a slight pineyness. The flavors carry through the soft mouthfeel and white fluffy head. Rock Eater is named after the Saturday Night Live skit. While I was living out in the Seattle area I developed an appreciation of IPAs. 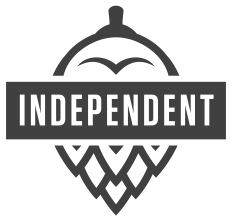 Washington is the US capital of hop cultivation and the local IPAs showcase that fact. 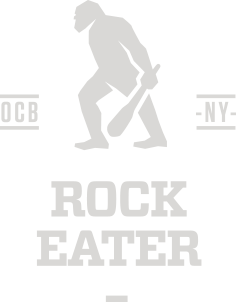 Rock Eater is my version of an old school West Coast IPA. It has a great straw color and a classic Cascade and Citra hop nose. Prom Night Cherry is a blond ale with hints of cherry. I consider this beer to be a great introduction beer for the non-craft beer drinker. It’s easy light, fresh and a little lower in alcohol.  Oval Craft Brewing is located at 111 Ohio Ave. Plattsburgh, NY 12903. The building is in the US Oval National Historic District, and the section of the building that is the actual brewery where beer is produced, was built in the 1890’s! Originally it was a carriage house for horse drawn fire carts used by the Army. In the 1950’s what is now the tasting room and the second floor were added on to the building. Within the public areas of Oval Craft, you’ll find one of the larger collections of prints from the Clinton County Historical Society. Visitors can see photos from the “Plattsburgh Idea,” and past officers of the Army as well as others. The Oval Craft Brewing tasting room is intended to be a comfortable space full of good conversation and great beer.